Never mind the non-Horrorwood endings where the bad guys win and the monsters lose in these movies. 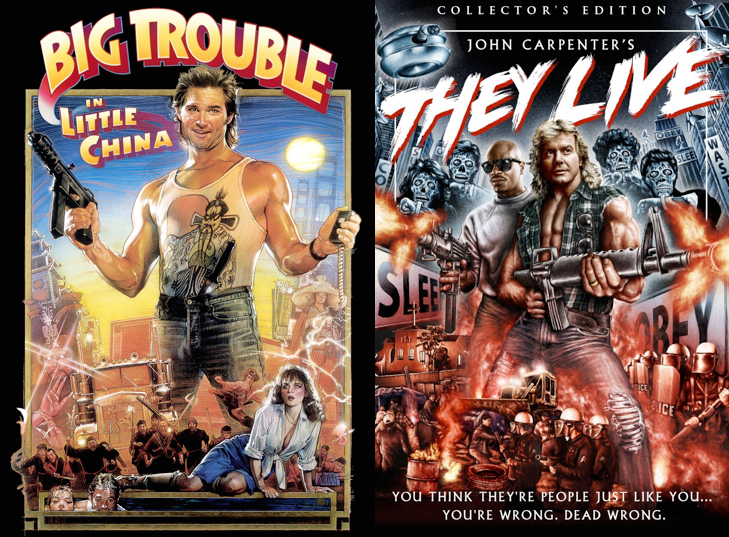 Jack Burton and Nada are two of the cinema’s greatest villains. 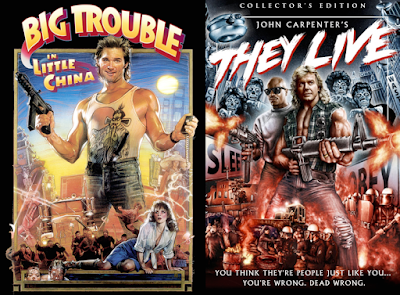 Audiences truly feared for the safety of the monsters in “Big Trouble in Little China” and “They Live.” So who do you pick as the better bad guy, Burton (played by Kurt Russell) or John Nada (played by Roddy Piper)?